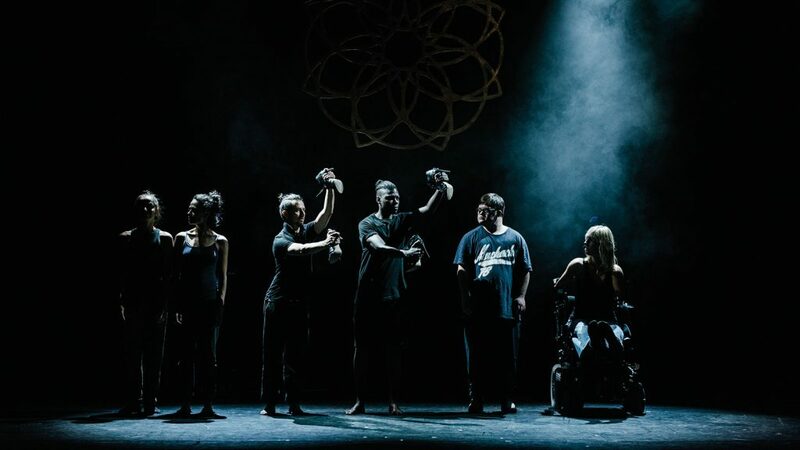 ImPArt – Performing Arts redesigned for immediate accessibility – the new 28-month project by the Un-Label performing arts company has been launched! Accessibility is the key word of every attempt of inclusion. Accessibility in the performing arts means that all audiences have equal access to the final artistic product. But most of the time, the intermediary of multiple “translations” (audio description, captioning, simple language, etc.) deprives the audience of experiencing the artistic expression immediately. This gives rise to the question: In how far can translated art be art? 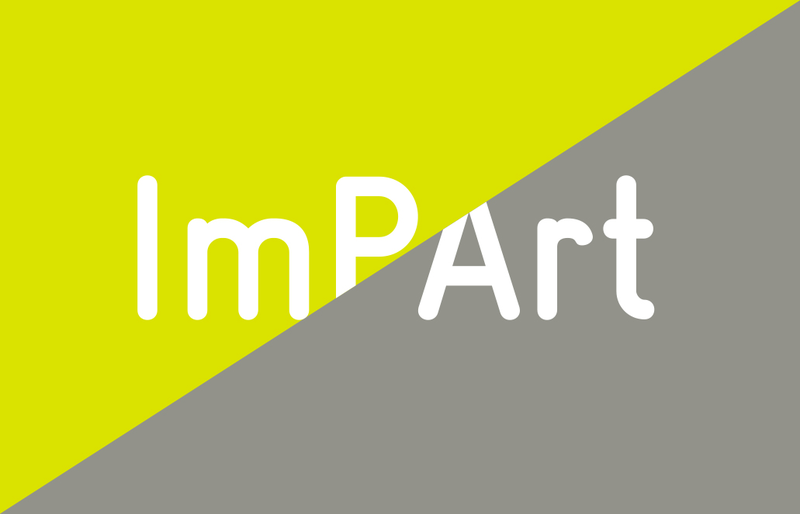 The main objective of ImPArt is to reverse the question in order to eliminate any form of intermediary between the artistic product and the audience. Accessibility limits become an inspiring, experimental and innovative field of creativity. Through creative exchange meetings, in-house workshops, international labs, international symposia, masterclasses and artist residencies we will encourage artists with and without disabilities to develop interdisciplinary pilot performances that will pioneer new forms of performing arts stripped bare of any intermediary to be accessible. These performances will be designed as flexible small-scale productions to allow touring appropriate venues and festivals across Europe and showcasing the results of the project.